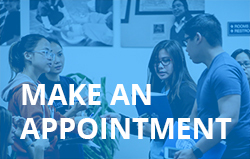 The Student Services department at AUHS provides assistance to all students throughout their university experience. The University is committed to providing an environment that supports students in achieving their personal and professional goals. The University endeavors to provide high quality services in an efficient manner, subject to ongoing evaluation by students and faculty. 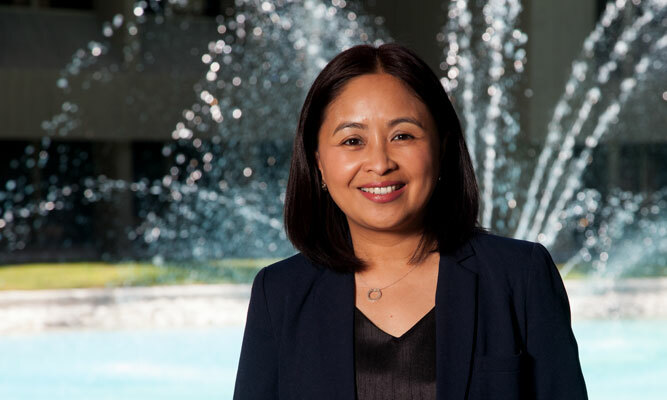 Genevieve (Ivy) Javaluyas has been with the University for nearly fifteen years and serves the University and its students as the Director of Student Services. Ms. Javaluyas has actively assisted with the development of many student services policies and procedures and provided leadership related to her area of expertise in participating in institutional and programmatic regulatory approvals and accreditations. Ms. Javaluyas has more than fifteen years in administration and management experience in student services. Ms. Javaluyas holds a Baccalaureate degree in Mathematics with a concentration in actuarial science. I am here to help you in any way possible. I will take most forms such as list forms. If you need any additional help I welcome you to make an appointment today!